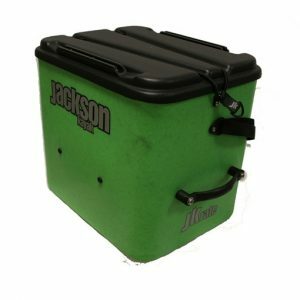 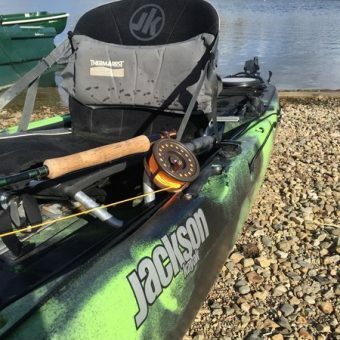 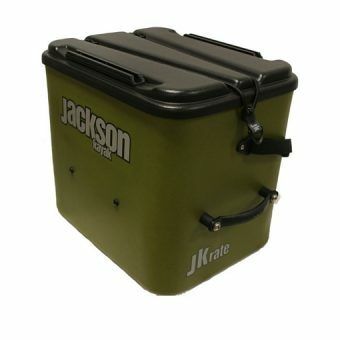 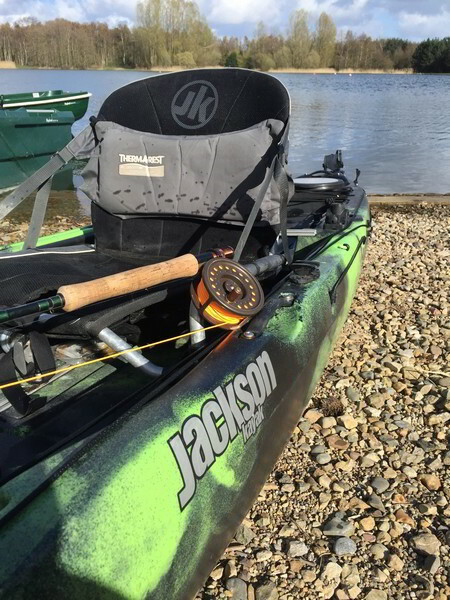 A natural follow up to the first collaborative design between legendary kayak angler, Jim Sammons and Jackson Kayak’s design team led by Tony Lee. 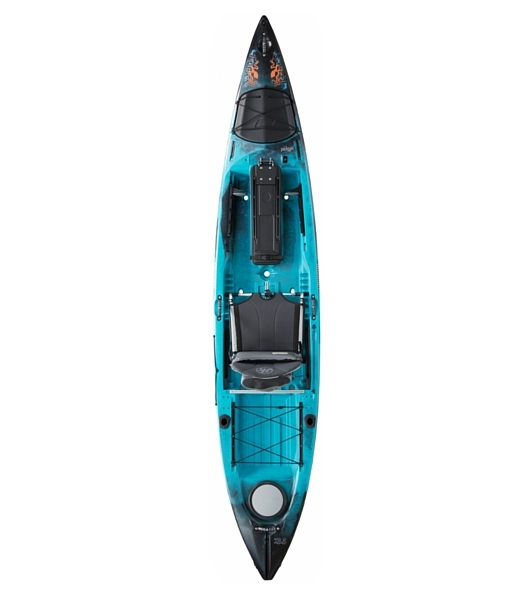 The new Kraken 13.5 is a boat shaped and built to accommodate those hitting the open water, in a nimble, smaller footprint, but still capable of big water management. 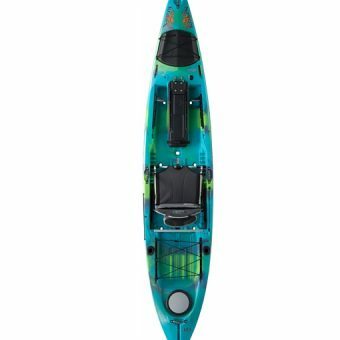 It’s designed for punching through surf, handling rough offshore currents, swells, beach landings and those who desire ultimate performance and maneuverability while chasing big fish. 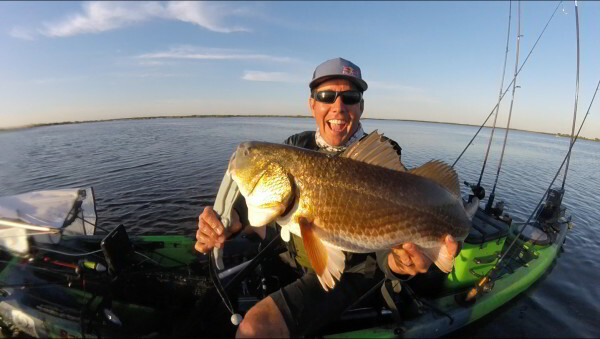 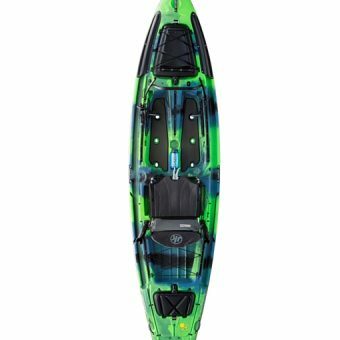 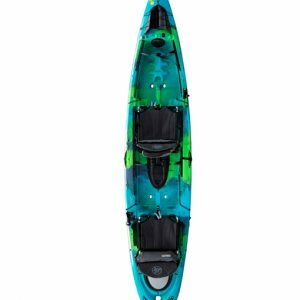 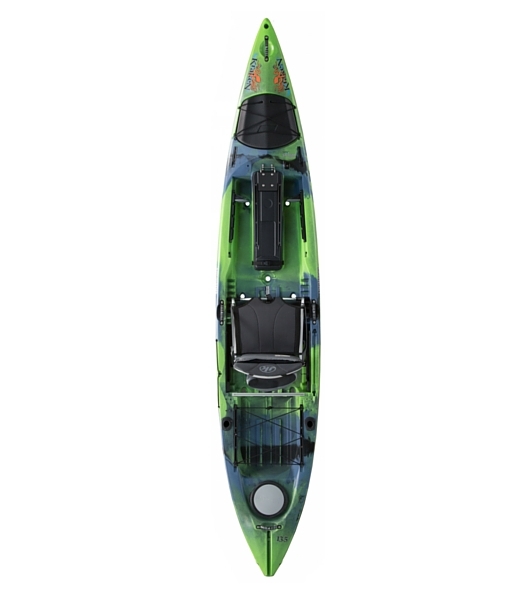 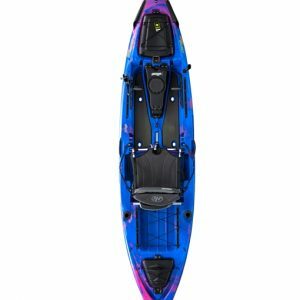 The Kraken 13.5 is an all-new option for paddlers looking to tackle big water. 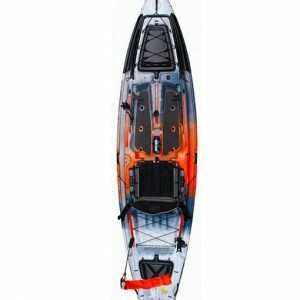 Based on The Kraken 15.5 platform, the 13.5 sheds some length for more maneuverability but with all the punch of its big brother. 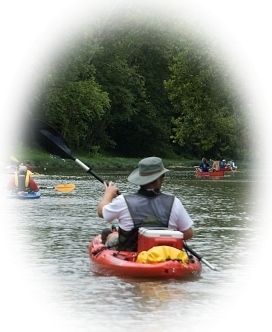 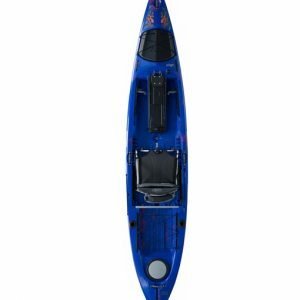 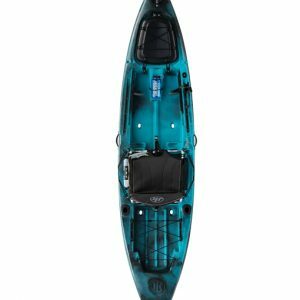 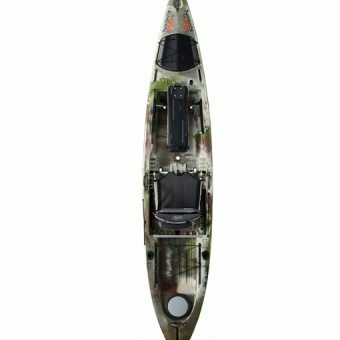 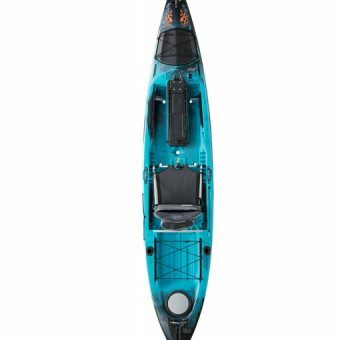 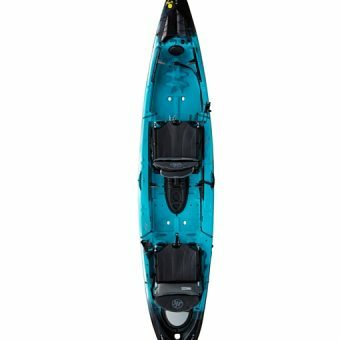 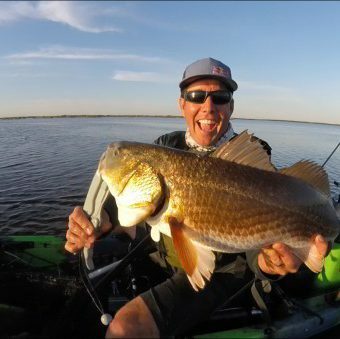 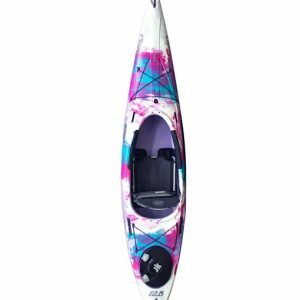 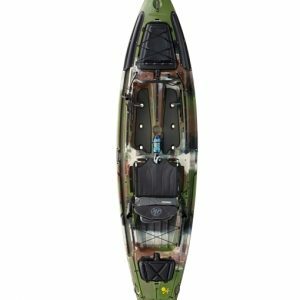 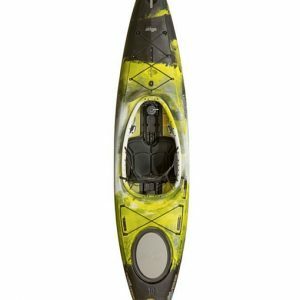 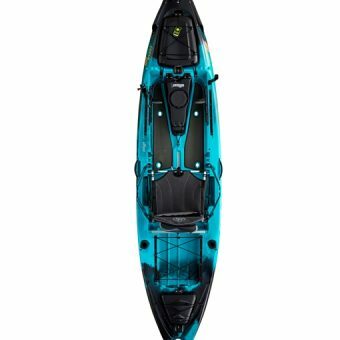 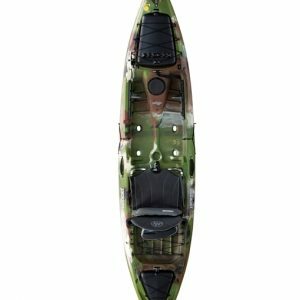 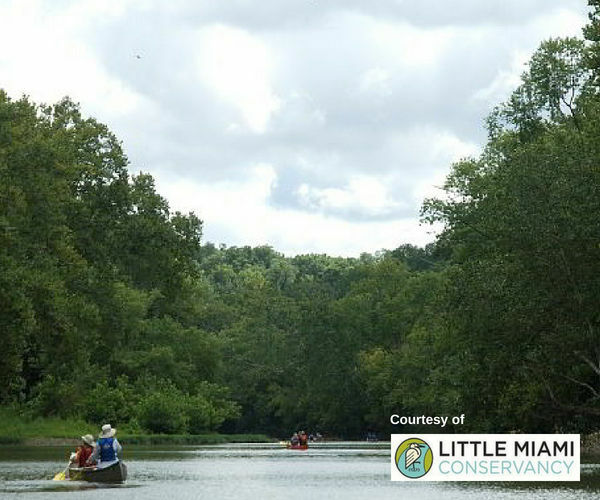 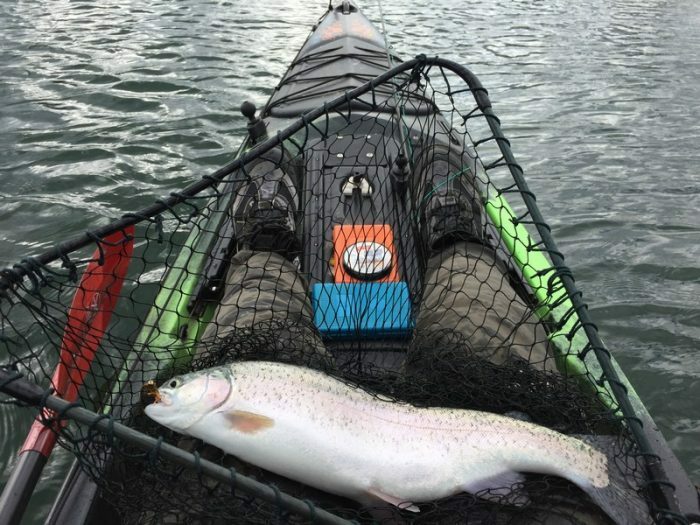 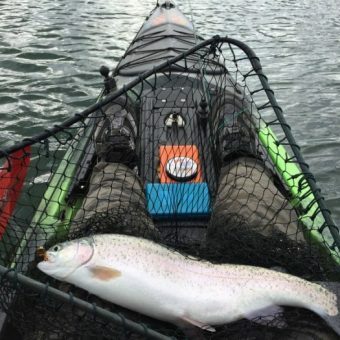 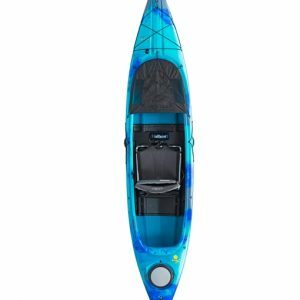 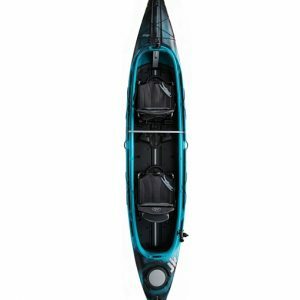 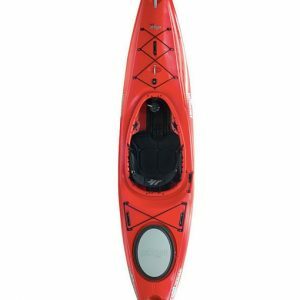 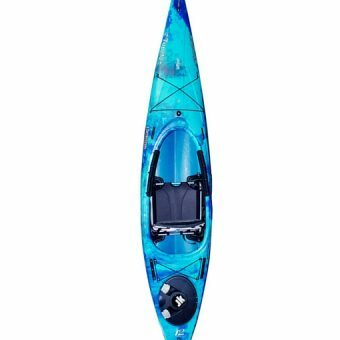 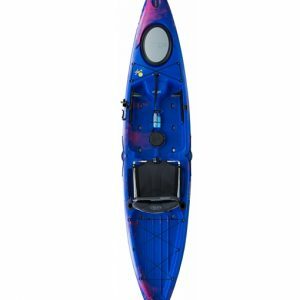 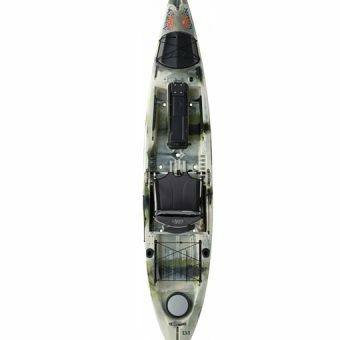 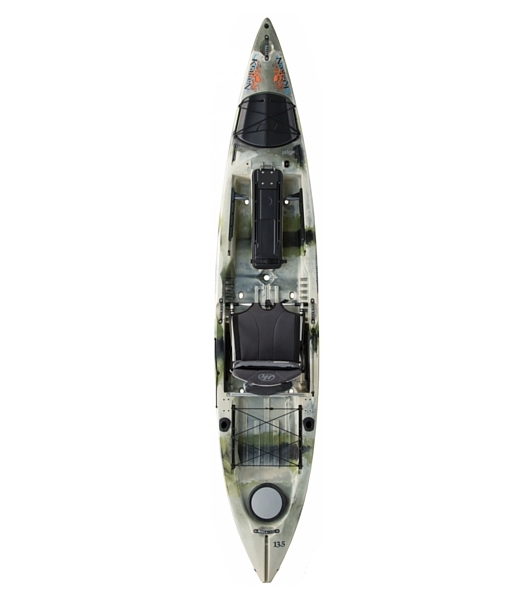 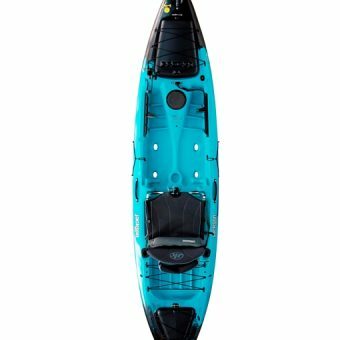 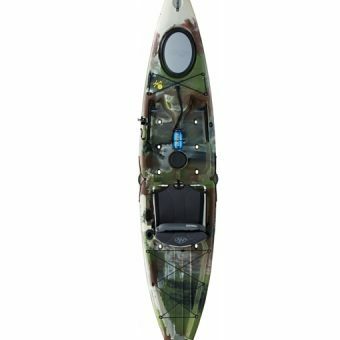 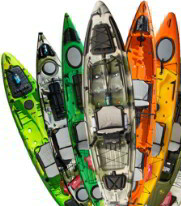 This kayak, just like the original, is designed for the most challenging paddling environments in the world and intended for the offshore and big lake kayak angler.